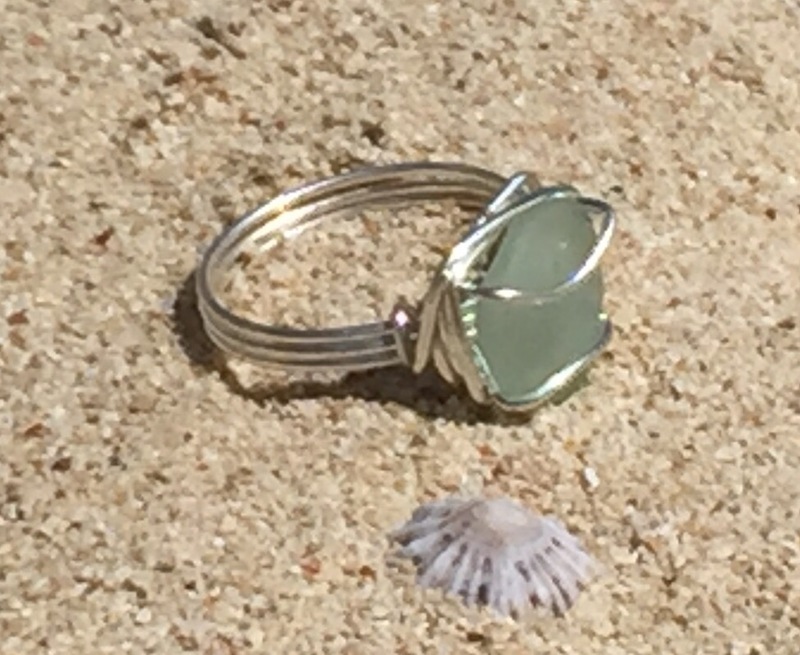 Authentic, found, Hawaiian sea glass securely and delicately shaped into beautiful rings. Available in gold, silver, and sterling silver. Full assortment of sizes. 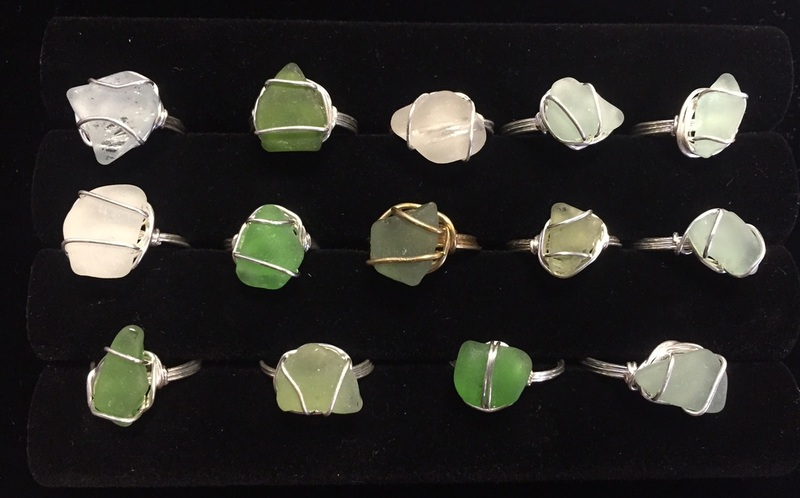 Colors and shapes vary as these are made from genuine found beach glass.